When portrayed by the film and TV media, the one thing that all fictional futures seem to have in common is a coffee shortage. Only the elite and the lucky manage to get their hands on a coveted cup of joe. In the dystopian fictional future, coffee is a black market product and in the wake of climate change, future coffee shortages may not be such a far-fetched concept after all. In 2016, Climate Institute, an Australian non-profit released a report that stated that in the next number of decades, the area of land suitable for growing coffee will decrease by about 50%. In addition to this, increased temperatures in the southern hemisphere, where much of our coffee comes from, encourages the spread of diseases and pests that affect the coffee plant, which can only grow well in a stable climate with steady levels of both heat and water. If you are anything like me, the thought of having to start your day without a cup of freshly brewed coffee may strike fear in your heart, but fear not! 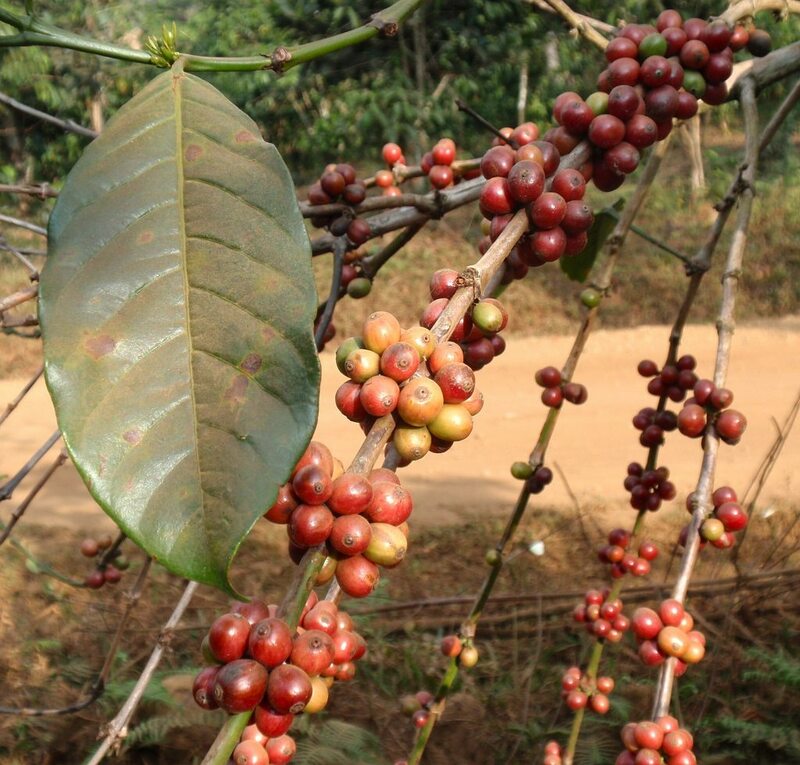 As the coffee industry scrambles to try to deal with the climate change related issues facing them and their growers, farmers in California, where the warm and stable climate make for ideal coffee growing conditions, are beginning to realise that they may be able to fill the emerging gap in the market. One such farmer is Jay Ruskey, the owner of Good Land Organics. Last month the NY times ran an article about Jay, one of the first farmers in California to grow coffee commercially. Jay’s farm was originally planted with avocado trees, which become less productive as they age. However rather than remove the trees, or undertake costly regenerative work that would affect output for a number of years, Jay has left the trees and they serve as a natural canopy for the speciality coffee plants that he and his family have planted in between the ageing plants. As the Chinese proverb goes a ‘crisis is an opportunity riding the dangerous wind’ and organic farmers like Jay are flying on the winds of environmental crisis to create new opportunities where others may only see hopelessness. workshop: regenerative agroforestry in hawaii.